A great website is not as effective as a website with useful, persuasive and concise information for your customers. Our lead communication specialist can produce content for your website by collaborating with you to find out who your target audiences are and your key messages. big companies in Canada and Cambodia since 2004.
and collaborated with designers to produce marketing material. and email to produce quality content for your website. customers who can promote your business. both praises and complaints about your organization. an essential part of getting repeat customers. eSoftix now integrable Booking Engine Solutions (All in Once) to all device mean all market source which help and easy reach your hotels to engage with potential customers. All with eSoftix’s clients Mekong Angkor Deluxe . 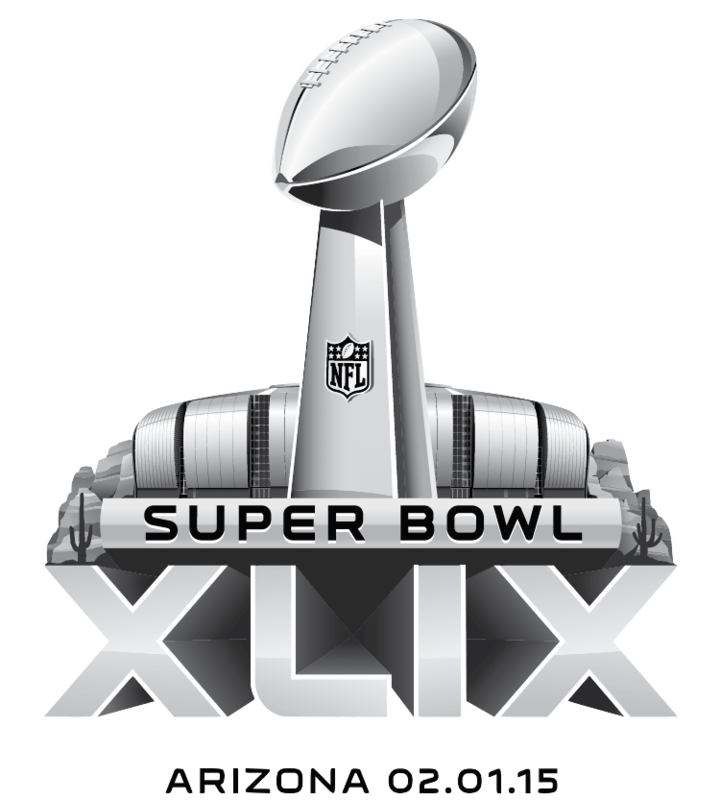 NBC is streaming Super Bowl XLIX free, without a subscription requirement, to Mac and iPad. The Super Bowl starts at 6:30 EST today and is being streamed to iPad on the NBC Sports Live Extra app and to desktops athttp://nbcsports.com/liveextra. If you want to watch it on your iPhone you will need to be a Verizon customer with a MORE Everything package. Install the NFL Mobile app to view the game on your phone. To watch the game on your Apple TV the easiest solution is to AirPlay from your desktop or iOS device. If you are an international viewer, you may want to try downloading the NFL Game Pass app. It offers a $9.99 Superbowl Pass letting international viewers watch the game on their device. Please note that the game is unavailable in select countries including Canada, the U.K., and the Republic of Ireland. You can download NBC Sports Live Extra from the App Store for free. 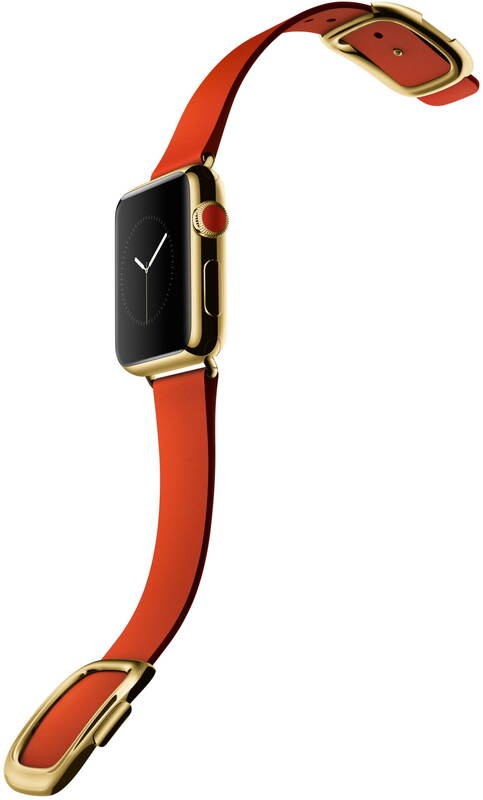 Apple is outfitting its retail stores with safes to house its gold Edition Apple Watches, reports 9to5Mac. The special sales process for the gold watches is due to its high price. Recent rumors have pegged the price at $4999-$9999. 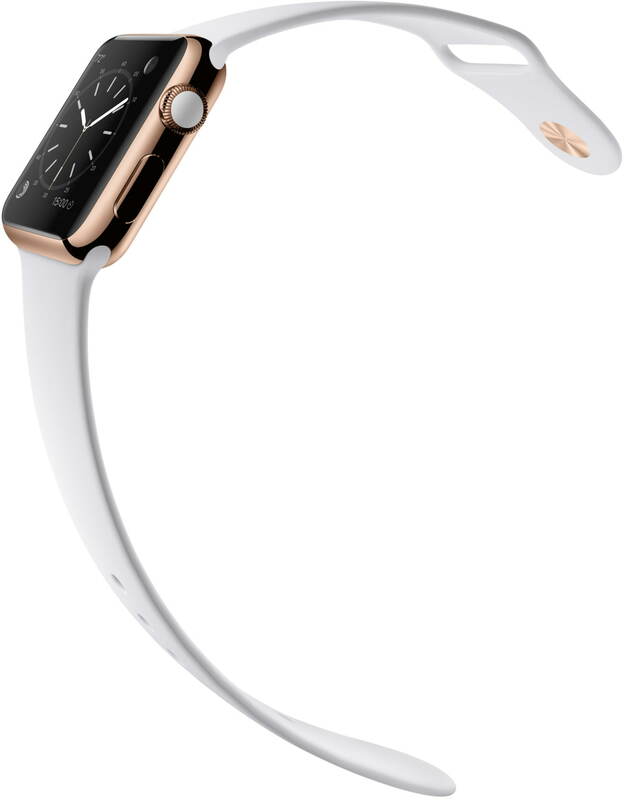 Apple is also working on ways of demonstrate the Apple Watch to customers. It’s likely that customers will be able to try on the Apple Watch inside the store and play around with different band options. Apple is also readying a re-organizatio of the Apple Store shelving areas to make room for Apple Watch displays. In mid-February its said that a pair of employees for many retail stores will be sent to training sessions in Cupertino, California and Austin, Texas to learn more about the watch’s functionality. There are 34 Apple Watch models that customers will be able to choose from you can check them out here.